Building a house or hunting for an apartment that provides one with everything for a life of comfort can be interesting, yet a complex endeavour. It is not easy to determine whether aesthetically pleasing premises are also practical at the same time. However, the ideal outcome is a synergy between the apartment’s aesthetic aspects and core functional elements, which jointly turn the chosen space into a tranquil, safe and comfortable home. When choosing an apartment, there are criteria we pay special attention to. 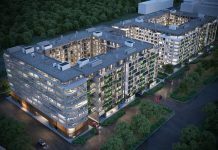 One of the most important ones is the apartment’s location – we do not want the apartment to be too far from our workplace nor our children’s’ school; we want to have restaurants, a park, a shopping mall and other necessities that make our professional and personal lives much more productive and easier in close proximity. Apartment layout is also an important criterion for selection, as one would like to utilize the space in the best possible rational and functional manner. The aforementioned apartment layout includes several aspects – the number of rooms and their intended purposes, the size of the terrace, as well as which direction the apartment is facing. The lighting is also of great importance, because the space in which we live, relax and enjoy should be airy and light enough, thus contributing to the overall apartment’s appeal and aesthetics. On top of this, in order to turn a property into a home, one needs to approach apartment hunting with due diligence and professionalism. Treat yourself to tranquillity and safety, settle in and appreciate the extraordinary quality of the Skyline Belgrade development. Investing in such an experience is worth it – it is a profitable move you will remember and cherish for many years to come. 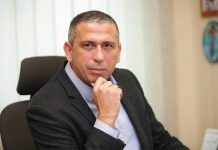 AFI Europe, an Israeli investment and development company behind this residential-business project, has been operating on the Serbian market since 2005. 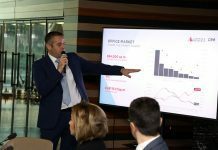 Its projects – Airport City Belgrade and Central Garden, are a testament to the evident market leadership role of AFI Europe, both when it comes to architectural solutions and urban development. 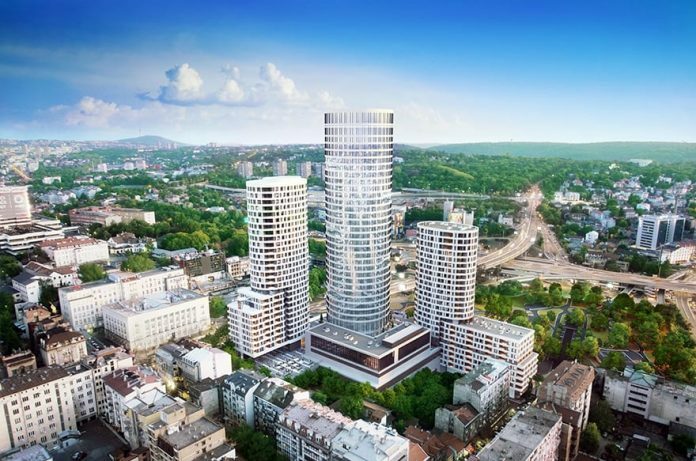 Exclusive sales of the apartments are entrusted to the leading real estate consultancy in Serbia – CBS International, which is a part of the Cushman & Wakefield Group. CBS International’s sales team approaches its tasks with due diligence, expertise and professionalism, offering extensive real estate consultancy experience and support to potential buyers in all phases of the sales process.